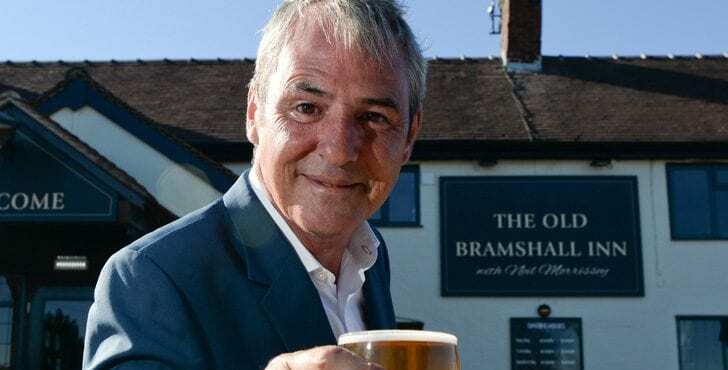 Producing proper pub signage for Neil Morrissey as he brings traditional yet modern pubs to Staffordshire. 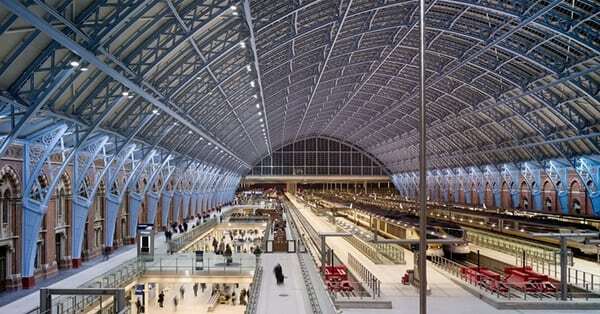 Poetry in motion in signage terms at London's famous train station. How we created a huge illuminated projecting sign with a unique design for The Northern Way.